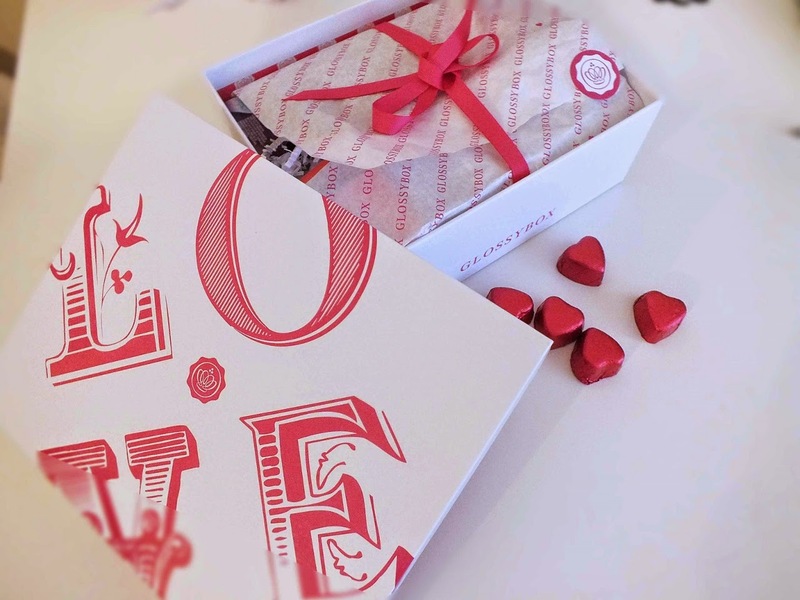 Let me guess, you always wanted to subscribe either to Glossybox or My little Box and get this little surprises but not sure which one to order? They both in same size, price range etc. So, I am here to help! 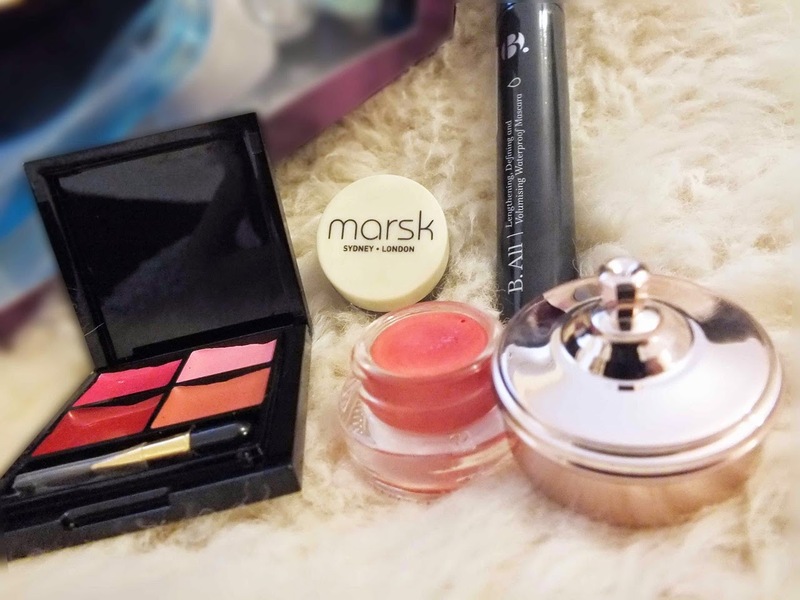 I know that this is little to late but I wanted to wait with this February 2015 review until I try it all the products before I’ll give you my opinion. Since, I am so new myself to both of the beauty boxes I have decided to compare them. 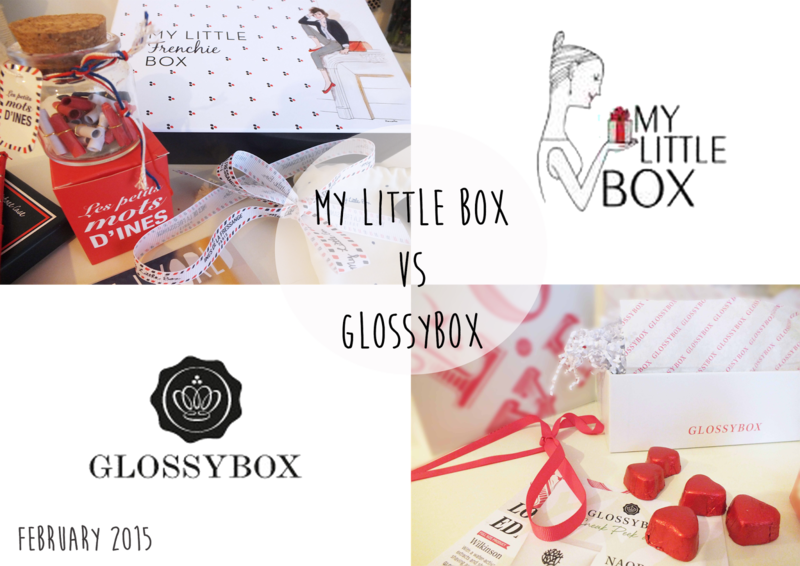 First, I thought it would be similar so I decided to order both and compare My little box vs Glossybox in their February 2015 editions. 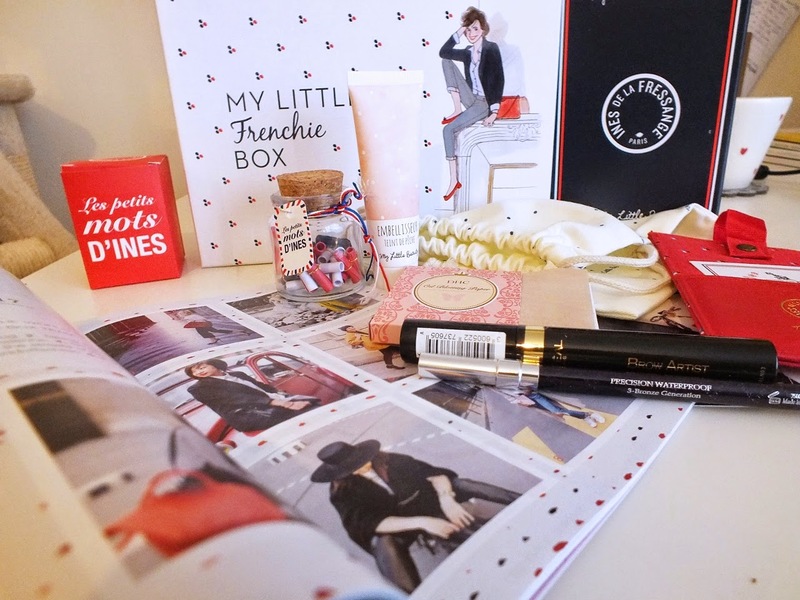 You probably remember my Post about Glossybox no? Here link. I really liked the products there so I was waiting impatiently for another. So, with less no needed description let’s check them out! Don’t forget to read the final verdict on bottom and I will let you know which company is little cheeky when you want to cancel your subscription! The box arrived very quickly. I had quite nice surprises inside. Have a look. With the total value of just over £50 and all full size products I am impressed. Here few cons against some products though. I wasn’t impressed with this one. Quite sticky lip gloss and I wouldn’t use it on chicks unless I’m in a bar with nothing else . Fantastic colours though! 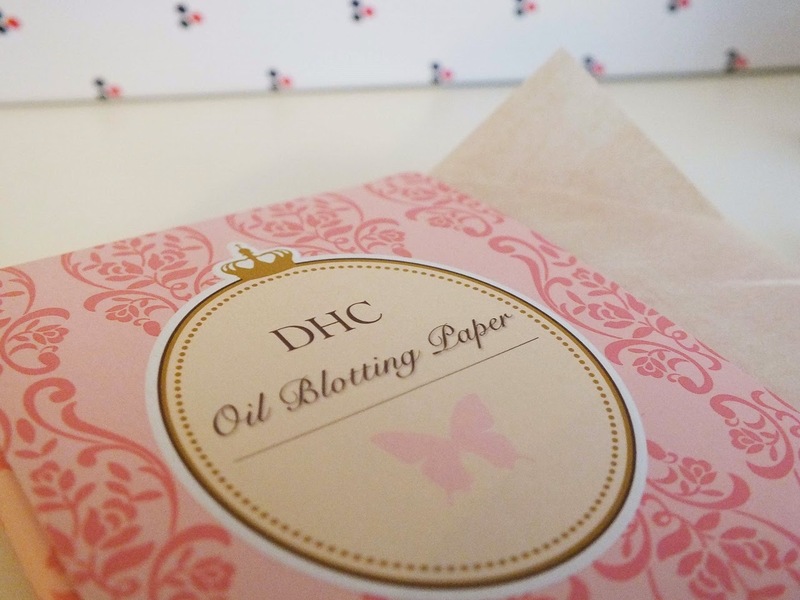 It really goes well with my skin and you can nicely mix them! 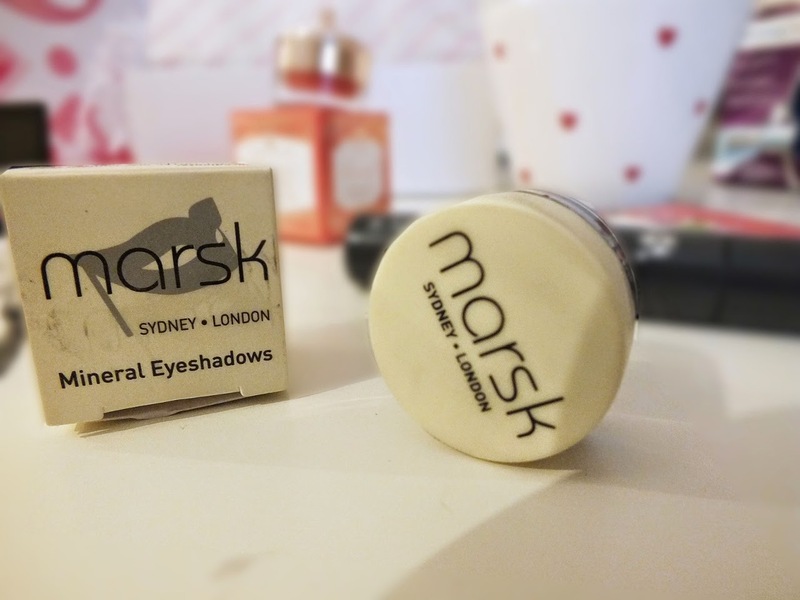 Marsk Mineral Eye-shadow in Fifty Shades. Full Size. I had this eye shadow on when I broke my wrist! I spent 18 hours in pain in hospital bed until I actually could take off my make up ( I know gross) but the good thing is it stayed on until my boyfriend brought me make up remover to hospital! Be careful when applying as you may find bits under eye so better apply before foundation! Works well with my brown eyes! It arrived when I was due to change mine so perfect time! It removes hair nice and smooth but also dries out my skin. Not great but I have super sensitive skin though. I was very sceptic about this lip butter. I thought it was just lip gloss but it does give you quite strong colour and has creamy consistency. It’s more of a lipstick with a really nice coral colour. 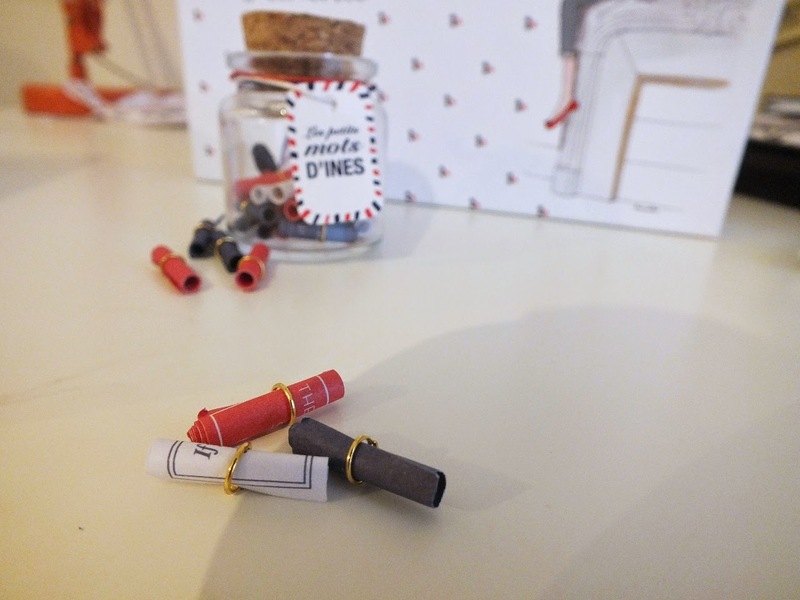 The difference to traditional lipstick is that very unusual package, really pretty though and the fact that you use fingers but that’s just purely mine opinion. This is like proper waterproof mascara. Is one of best mascaras I ever had. It’s hard to wash it off without proper make up remover! I am saving this one for my holiday! Majorca, Italy? Hell yeah! This is the cutest thing ever, I love the graphics, the font- amazing design. Total value £64 Check it out. Great crayon. I love the shimmery colour just shame it doesn’t last too long! I woul recommend either for a party or Smokey eye make up day time! This is the brand very own product. I love the texture. Is light and easy to apply. I am using it on make up free day as it gives me that healthy glow. Especially now, when I’m at home with not much chance of going out with my broken wrist. I wasn’t sure at first what it was. Until I have revealed the first message!! I love it! I am writing daily 1 message to future myself! I read the My little box text first then on the blank page I write my future wish! The jar is nearly full now so I need to wait till my cast is down. This is really nice but I don’t really use this kind of staff on daily basis but I can imagine it will come handy when on holiday. This item I always wanted. So I was really excited when I saw it in the box. Although, it does remove the shine but depends of your quality of foundation it does remove it as well. I use Lancome 24h Teint Idole and after few hours in office with no window my skin shine bright like the sun the tissue does remove the make up with it, shame! It’s good but im not overwhelmed. 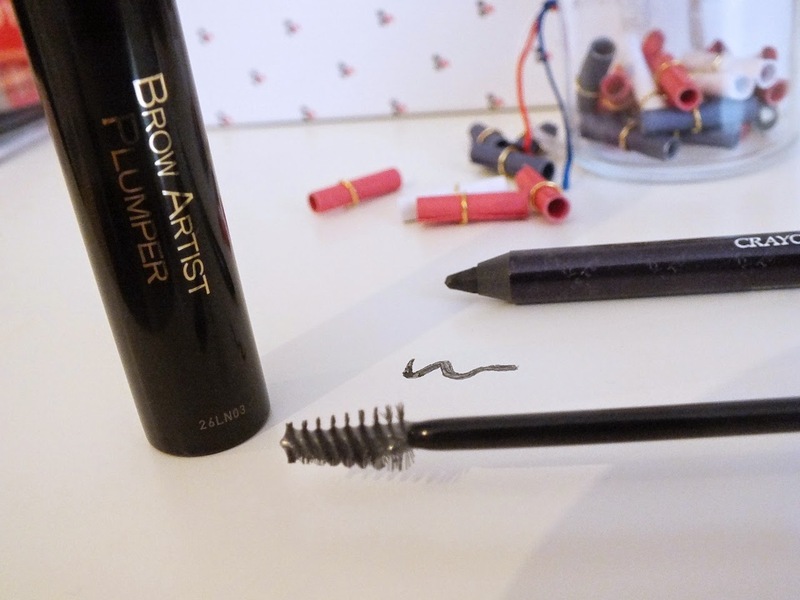 It does give you little extra but if you have naturally thin brows then only a good skills will help. Definitely great along with proper brow kit. 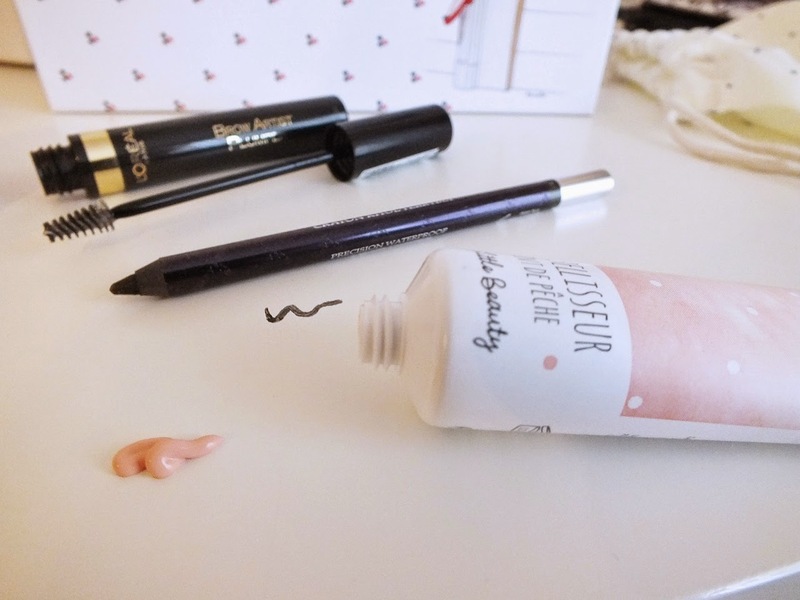 Just a tip, let it dry first creating a texture the you can draw your brows-then works a little magic but not on its own. 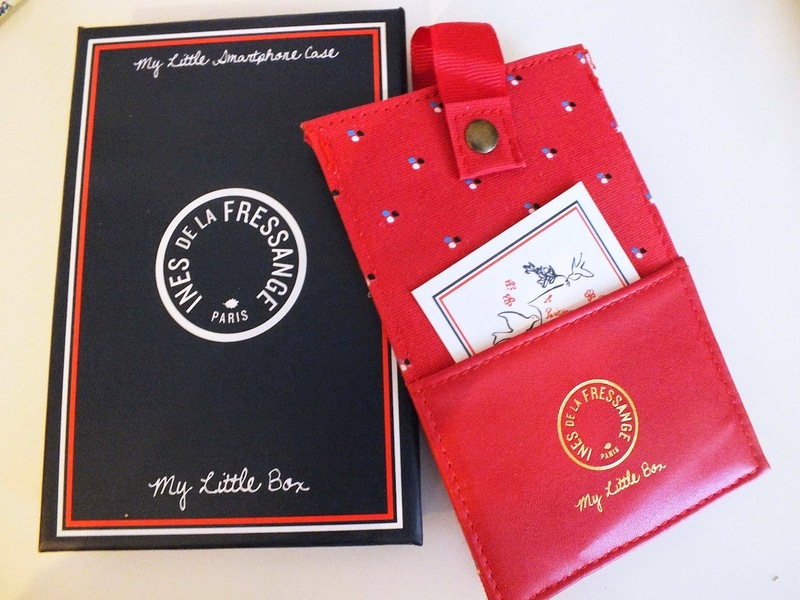 So, you have seen images and description of My little box and Glossybox now. I love Glossybox for the full size products and My little Box for the lifestyle beauties. These, are two totally 2 different boxes so I would recommend it to get both if you can afford it. Also, while planning this review I was little cheeky and un-subscribed to both. We all know that is easy to sign up but the subscriptions are always not easy to get out of it and even on both says you just cancel any time I wanted to try it myself. So, My little box, it was just one click. Easy to find within your profile. No drama, sad message, sorry you leaving us etc. done. Glossybox was little too cheeky, which is a bit disappointing. I have sign up for the more expensive but 1 month easy unsubscribe option which in reality doesn’t work. To cancel you need to do it before certain date, a month in advance which in reality means you do will have to go for 2 months. 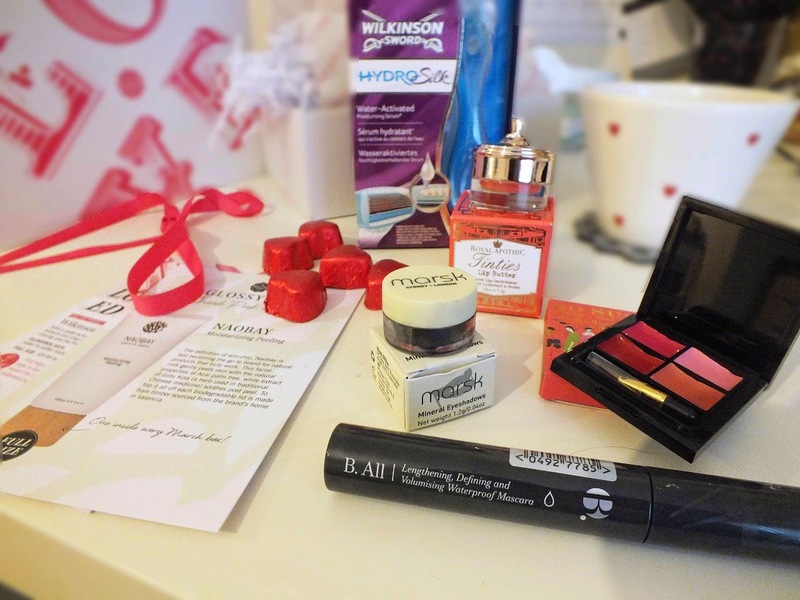 Very unfair Glossybox! So, just have this in mind when you sign up. Best is to sign up for 3 month and if you unhappy decide a month before your 3rd one come along. It is also cheaper this way. I will subscribe back again to both as I love them in the end I get super excited when the package arrives. So, which beauty box you want to go for? Glossybox *? or My little box or both like me? How to design small bathroom with hexagon tiles and mosaic quote ! 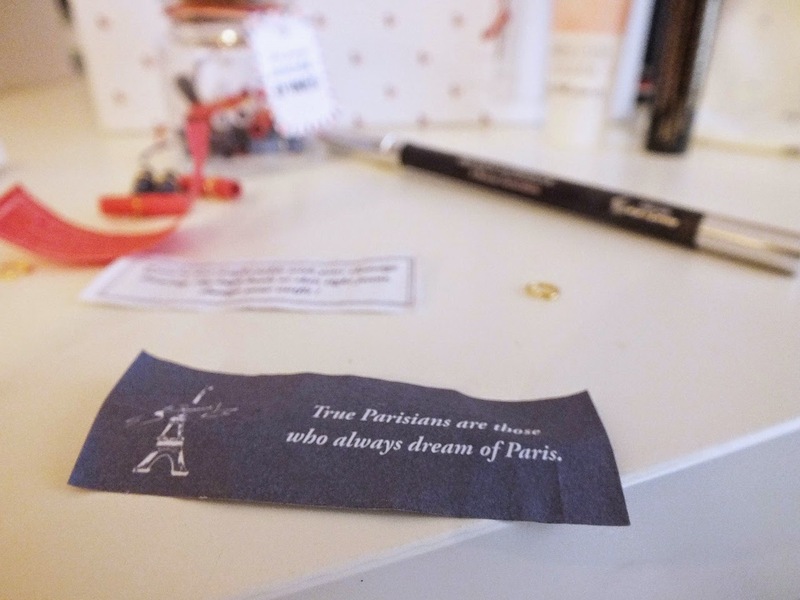 A Girl’s guide how to paint your room plus Eco Reborn Paint review! I love Glossybox- nice array of products! 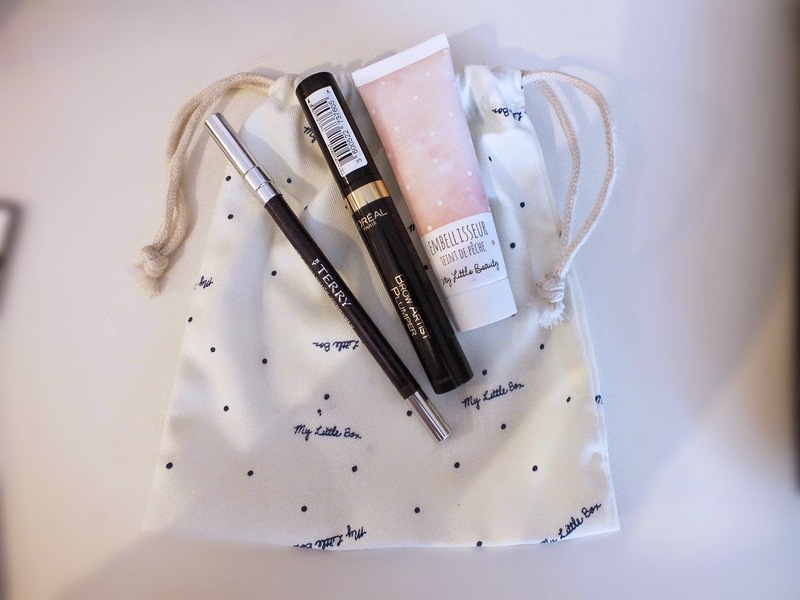 od dawna czaję się na glossybox a teraz mam mętlik, bo oba są świetne ! Never even heard of this before…must go check it out now! Both of these look awesome! I'm a huge subscription box fan, but I don't know if they have these 2 in the US, so it was fun to peek into them! I love the second one…My Little Box…seems like a fun variety of goodies :). 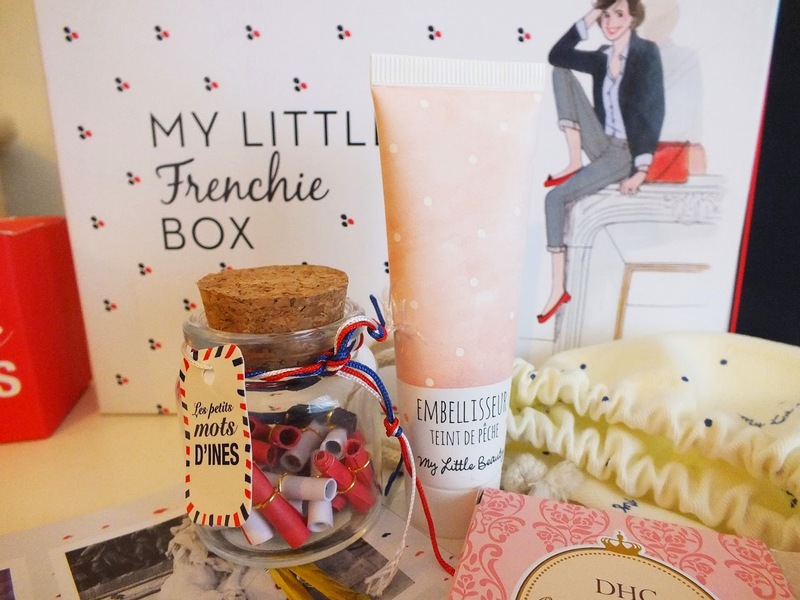 Defnitely US have glossybox not sure about my little box but they in France so maybe they cover US as well? I need to start one of these monthly boxes! They always look great! It does!true! and the quality of cosmetics are great as well! 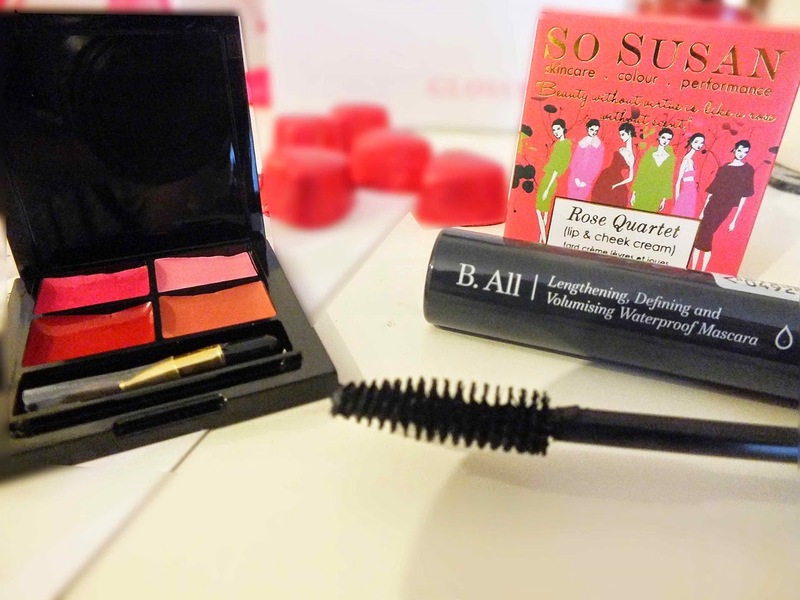 I personally love them both but I think quality of cosmetics are better from Glossybox! great comparison post! The messages jar looks so cute! Just got one of those Royal Apothic tints and loving mine! I love the balm now to! Aww thank you Diana ! I will definitely visit you blog! 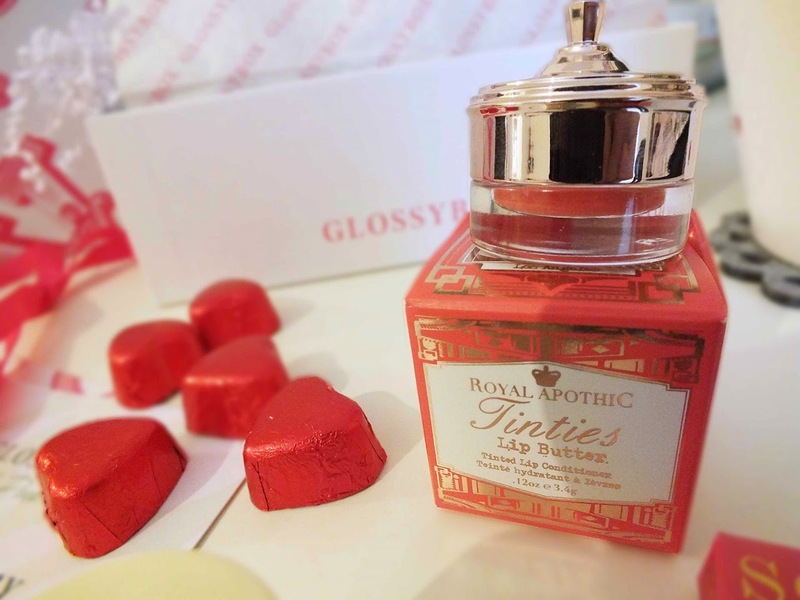 Oh I like them both, but if I had to choose, would probably go for glossy box…. im extremely tempted at that price… one way of getting me to explore a little more with beauty…..
What a fun package to receive in the mail! 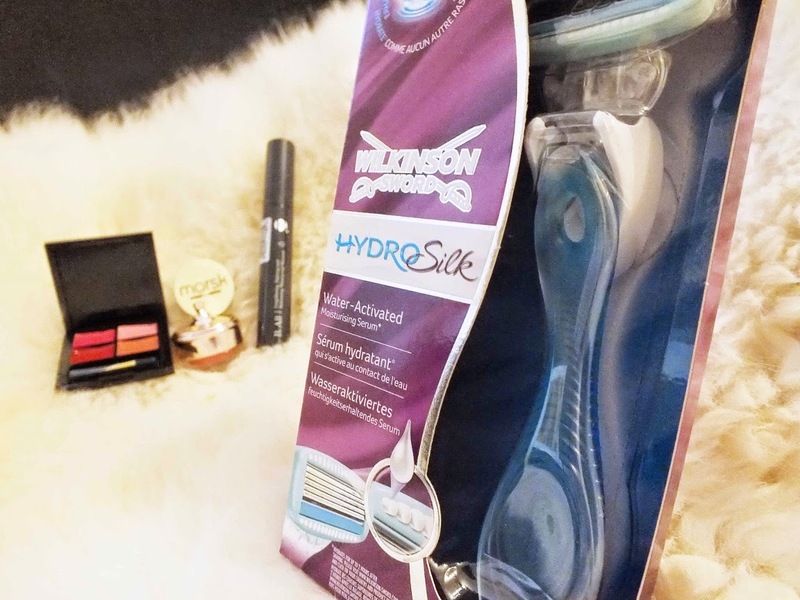 That is the exact razor that I use on a daily basis, so I would have been thrilled to receive that!